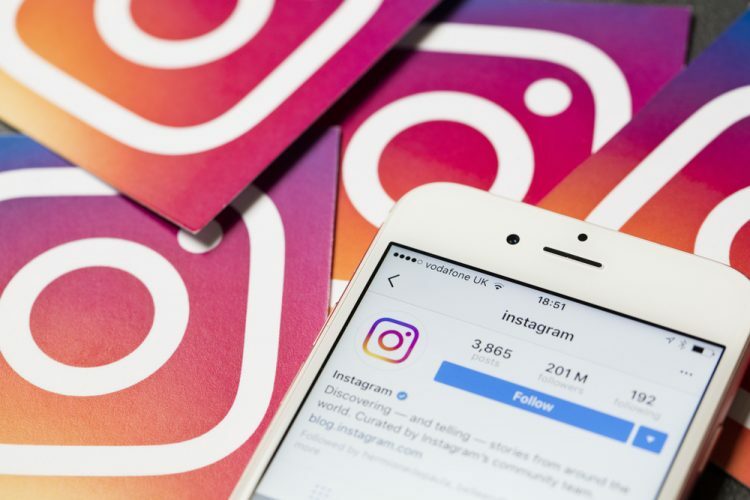 Instagram never stops testing new features, be it IGTV video carousel in the core app or Stories reactions, the basic UI of the app has largely remained the same for a long time. However, Instagram is now seemingly testing a minor change that could actually improve navigation in the app. As spotted in the latest Instagram beta app (build number 58.0.0.0.10), the company has swapped the profile icon in the navigation bar at the bottom for direct messaging. And the profile icon, as you may have already guessed it, has now taken the place of the direct messaging icon. To access your messages, you now need to tap the paper plane on the bottom right of the new navigation bar. The left swipe gesture that previously opened the messaging page is no longer active. Also gone is the profile tab; to view the active profile, you have to tap the new icon on the top right, and long-press it to switch between accounts. I know this change might seem odd at first, which is also how I felt the moment I noticed that something was altered in my Instagram app. But, after using it for the past couple of hours, I’ve realized that the company is making DMs more easily accessible, which could indicate a shift in direction towards more focus on messaging. From a UI point of view it makes sense as one would visit the profile page less often than the messages section. We’ll, however, have to see how the average user reacts to this change.